The Delta Center’s “Most Southern Place on Earth” workshop began its eighth year this week with an opening reception at the Martin and Sue King Railroad Museum in downtown Cleveland on Sunday evening. 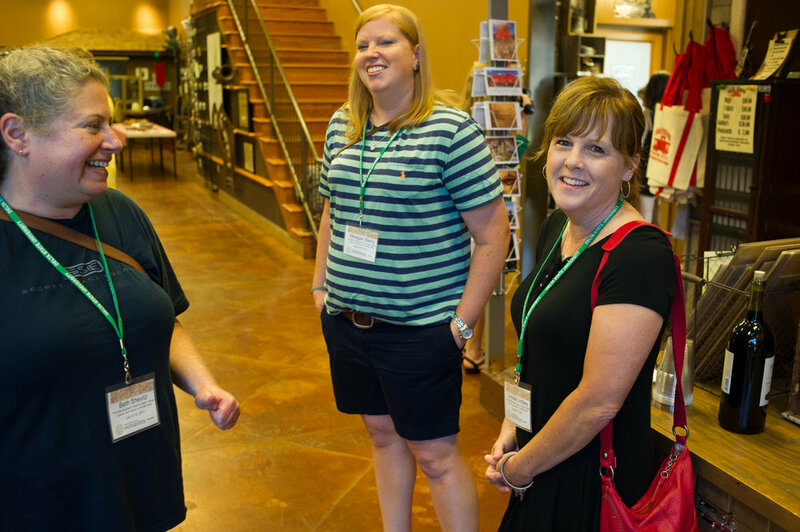 The workshop, funded by the National Endowment for the Humanities, attracts thirty-six K-12 educators from across the country. Participants will spend a week in the Delta immersed in the history and culture of the region, interacting directly with its people and places. Brooke Willis, a high school teacher from Greensboro, N.C., said she looks forward to combining her interest in the blues with her passion for history and civil rights. Katherine Hackney of Marietta, Ga. said she is excited for the hands-on learning. 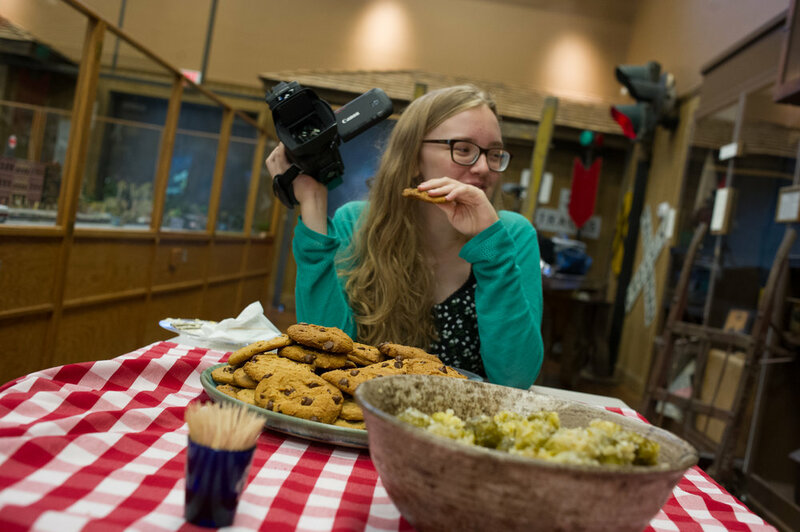 This workshop has created a national network of over 500 educational and cultural ambassadors for the Mississippi Delta National Heritage Area. Participants take what they have learned from the workshop back to their schools and communities, sharing stories and lessons from the Delta with students, colleagues, family, and friends both nationally and globally.